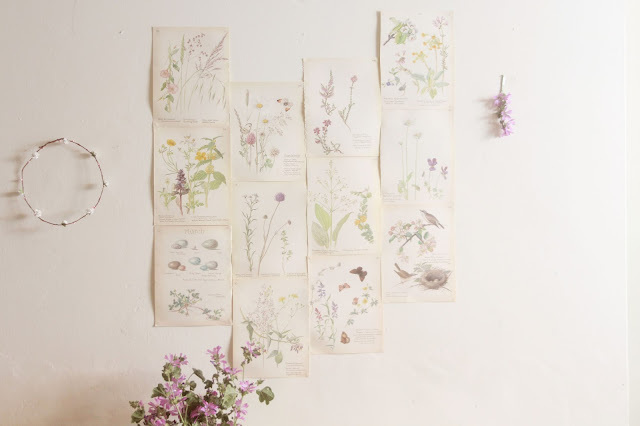 Lately, i am become quite obsessed with botanical prints. 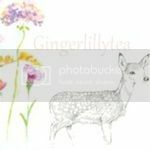 If you follow me on pinterest, you might have noticed as it is really all i seem to pin at the moment! 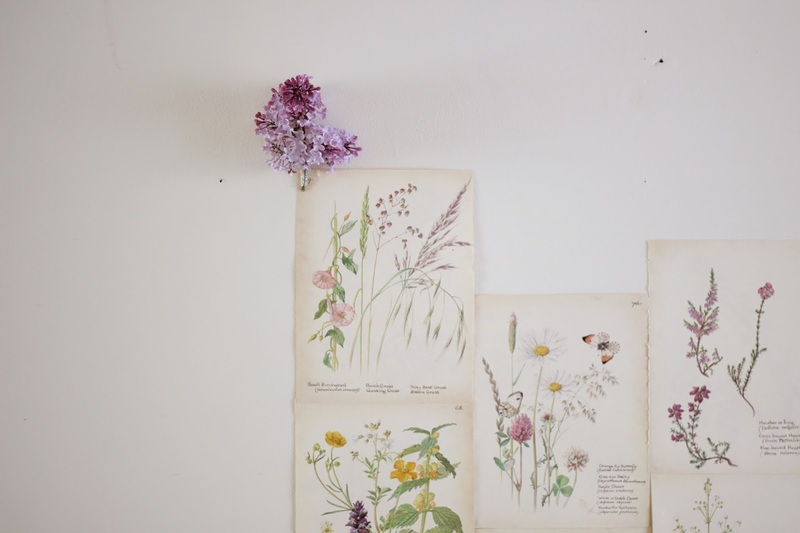 I have been looking for a botanical book recently but i haven't been able to find one that i loved. My best friend gave me two copies of the most wonderful book called " The country diary of an Edwardian lady". I sat down a few days ago to have a little read of it and realised it had the most beautiful flower illustrations! I was over the moon and cut out some pages that i loved the most. I have one copy still that i can read and then another copy where i can use the pages for my crafts. I spent a little while arranging the prints on the wall in my dining room and i am so happy with the space i have created. 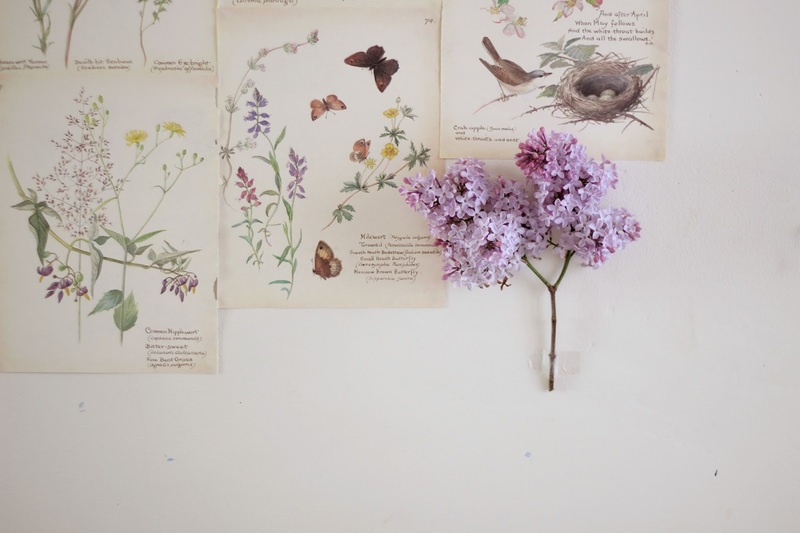 I gathered some lilac sprigs from the garden to finish the wall and shall be adding flowers throughout the seasons from our adventures. waaah! can't believe i wasn't following your pinterest until now! 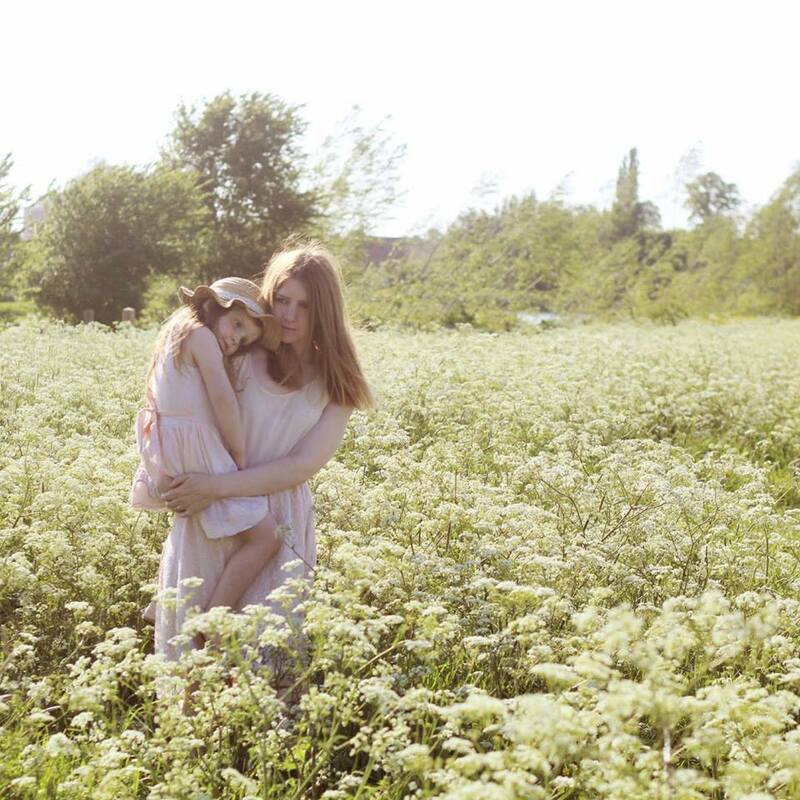 since moving from a city into a market town last april i've been a bit obsessed with wild flowers! they are so whispy and delicate! 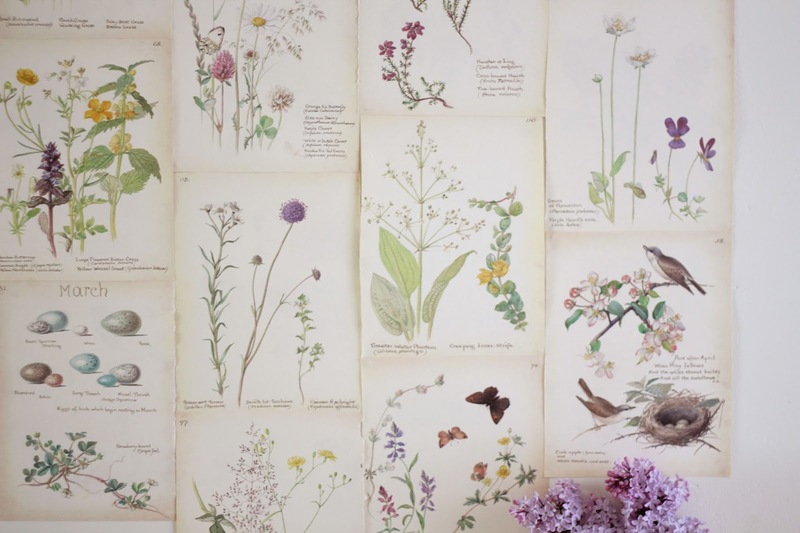 they are something i really want to investigate more this summer in the surrounding fields <3 i even found "the observer's book of wild flowers" but it's tiny and not all the illustrations are coloured in! Oh that look so pretty! Love it! What a beautiful display - gorgeous photos! it makes me feel like summer is on its way! Oh this looks so tasteful and makes you want to sit in a meadow and daydream, while looking up at an open sky, full of endless possibilities. I really want some sun to get my picnic blankets out, but it's rained nearly every day since Easter Sunday after 10 days of sunshine beforehand. Love your wall! 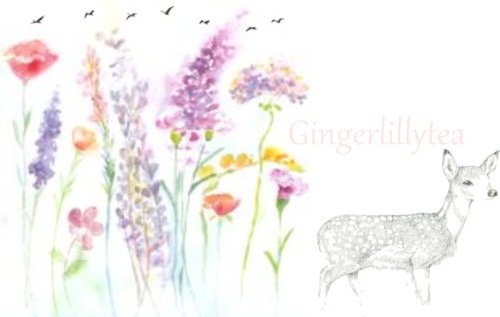 A gorgeous collection of prints, you have great taste. 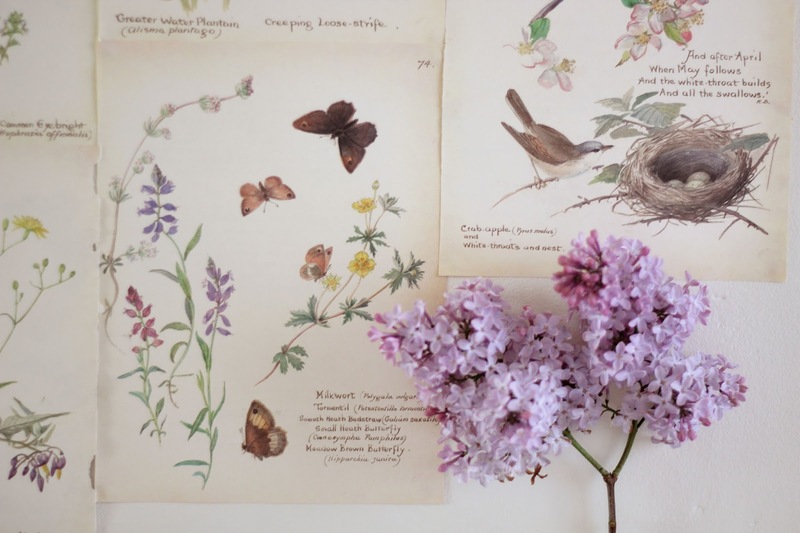 Those are so beautiful, I love botanical prints like those, I used to collect butterfly stickers like that when I was younger. My huskies have killed our flowers and so these have really brightened my day! That looks very pretty and mood enhancing. What a stunning display and I love that it will grow with time. 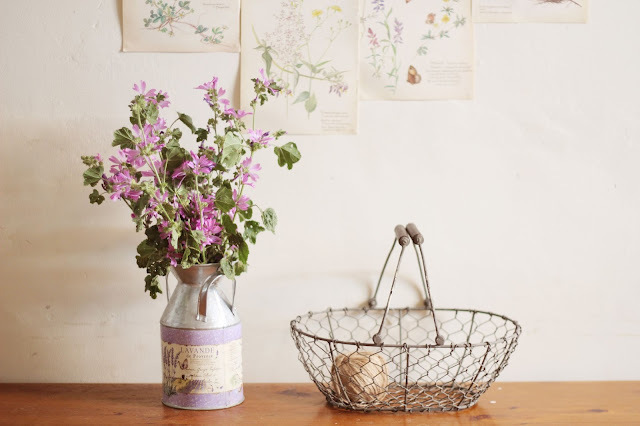 Have you thought about pressing some of the flowers that you gather so that you can create your own 21st century guide to the countryside? 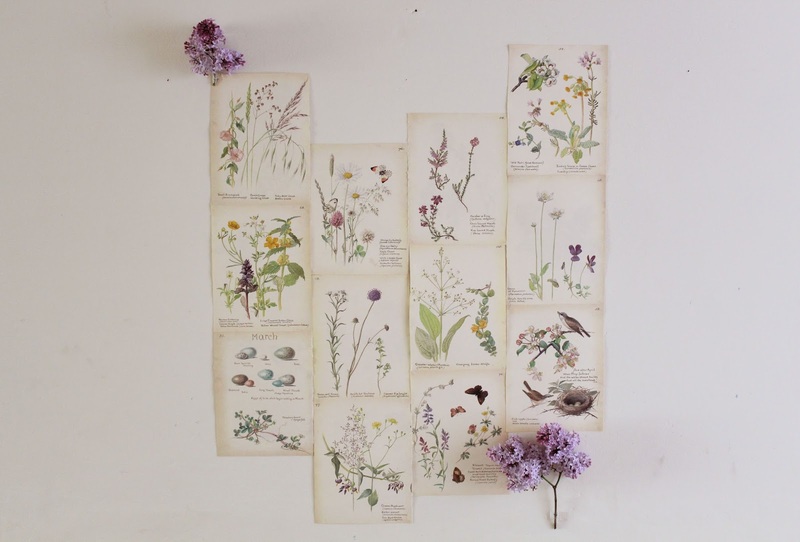 I just bought a book of flowers from the charity shop to do this too! 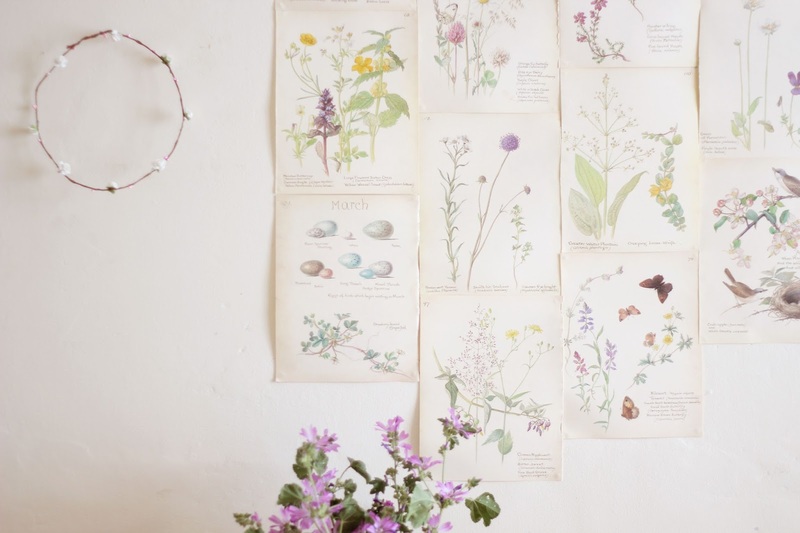 What a gorgeous looking wall - I could imagine it working well in a craft room to get the creative juices flowing. This book is one of my most favorites. 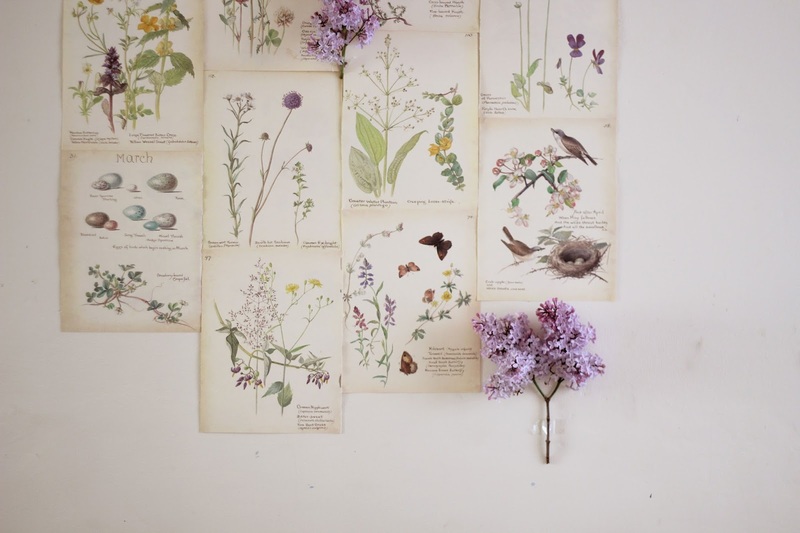 I love your botanical wall ~ beautiful! I adore this idea. The wall looks beautiful. Such a unique clever idea. It looks gorgeous and I wish I could do something like that but to be honest, I had a sharp intake of breath at the thought of cutting up a book! I just wouldn't be able to bring myself to do it. This is definitely no judgement on you, it's one of those things from my childhood when it was drilled into me to be gentle with books, never marking or damaging them. I see loads of ideas on Pinterest where they use pages from books for crafts and I always want to do them but can't bring myself to do it! Gaaa this is beautiful Keri-Anne... So creative.